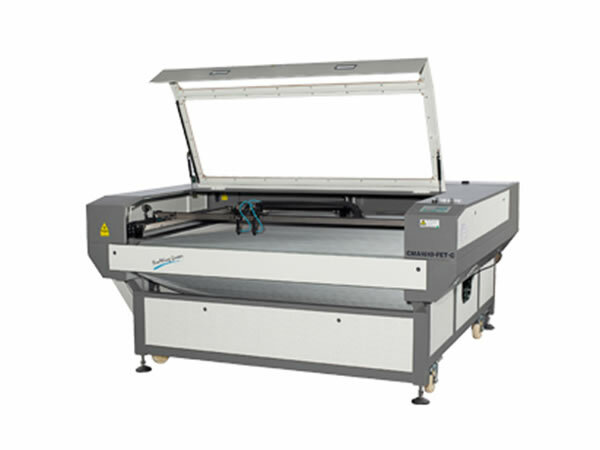 The CMA1610FET-C laser cutting machine is a kind of large-format automatic feed laser cutter. Installed with epsilon-type structure conveyer belt, this range of product is applicable for cutting cloth, leather, non-woven fabrics, and other soft coil stock. Used in conjunction with 80-130W glass tube laser, the effective working area is 1600×1000mm. 1. The steel frame structure for the automatic laser cutting machine ensures the standard mounting surface of the moving system, as well as the sturdy and steady lathe bed. The velocity of movement is 2-3 times the speed of the metal plate laser cutter. 2. The linear guide rail and the bearing slide reduce the moving resistance, realizing smooth and fast operation of the laser cutting machine. 3. Installed with patented epsilon-type structure conveyer belt, our product is detachable for easy cleaning and replacement. In addition, the flatness of the material can be guaranteed, as well. 4. Driven by wheel chain, the conveyer belt moves in fixed track, effectively avoiding off tracking and ensuring precise material feeding. 5. This range of material cutting equipment is installed with independently developed EM controller, realizing the batch production without connection to computer. 6. 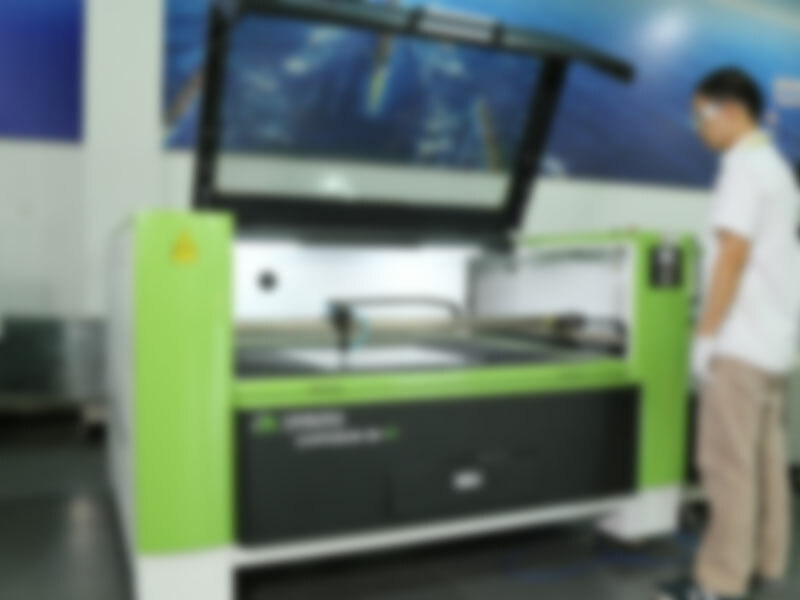 According to customer's requirement, the CM series laser cutting machine can be configured with two laser heads. Users can select the proper laser heads from CMA1610-FET, CMA1810-FET, and CMA2010-FET, based on the effective working area required. Besides forward direction cutting, mirroring cutting is optional, also. The space between two laser heads can be adjusted manually or automatically. 7. The laser cutting machine supports rapid curve cutting in all shapes. 8. Compatible with CAD, CORELDRAW, GERBER, and Tajima, the user friendly interface for the non-metal laser cutting machine fits for wide on-site operation. 9. 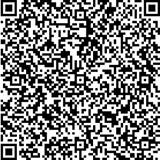 It can store up to 128 working document, and thus users can select the file without connecting the machine to computer for mass production. 10. The laser cutting machine has achieved 12-way work state output and 16-way input with strong anti-jamming capability. The optical coupling isolated system, as well as the high-speed differential input and output circuit design, ensures distortion free long distance signal transmission. 11. When cuts odd-number work pieces, one laser head automatically shuts down to avoid damaging the cut material. The laser cutting machine is suitable for high end users in the business of cloth, leather, non-woven fabric, and so on.